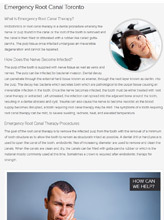 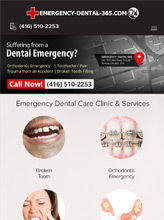 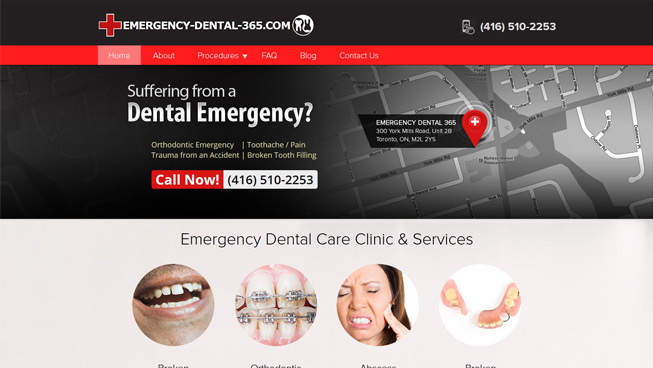 This client came to TechWyse in need of a website that would help them rank for dental emergency-related keywords. 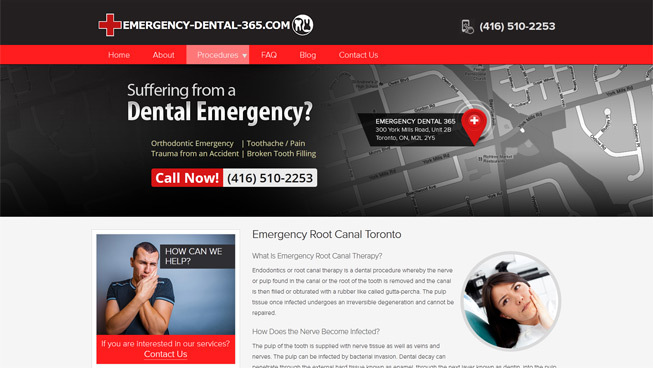 We implemented a targeted Pay Per Click campaign that helped this client to drive paid traffic. 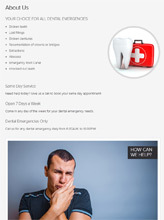 In combination with local SEO, this client was able to improve their local search presence and boost organic ranking. 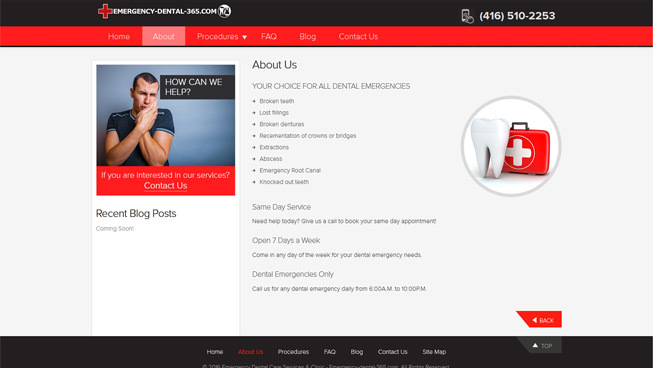 This client achieved positive results on all fronts, and a high ROI.